Through out the North Shore and across Auckland from Massey through to Onehunga. 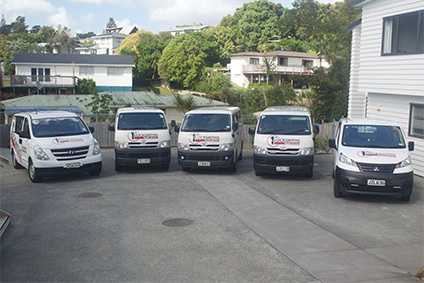 Located in Mairangi Bay we are ideally situated to provide mobile locksmith and aluminum joinery services through out the North Shore and across Auckland from Massey through to Onehunga, with our sister company 1st Locksmiths. With five fully-stocked vans and trained service technicians, we provide a fast, efficient and economical service for our customers. 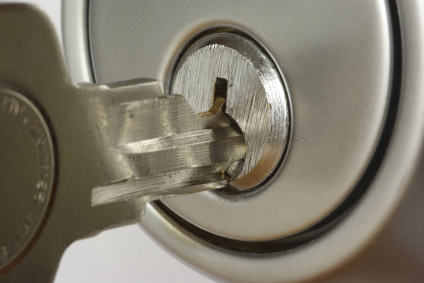 We can gain access to a property when there are no keys available. 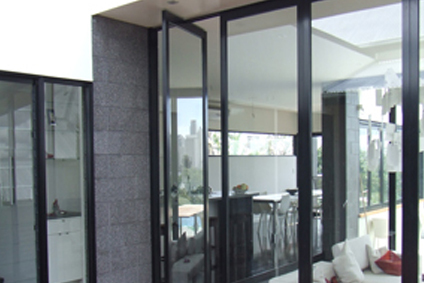 We can save you time and money by servicing your aluminium joinery and your locksmithing needs in one visit. We replace ranchslider rollers, worn out window catches and window and door hinges as well as a full locksmithing service.